to the Coloring Book of the Month Club. 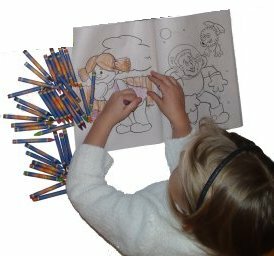 Do you know a child who likes to color? 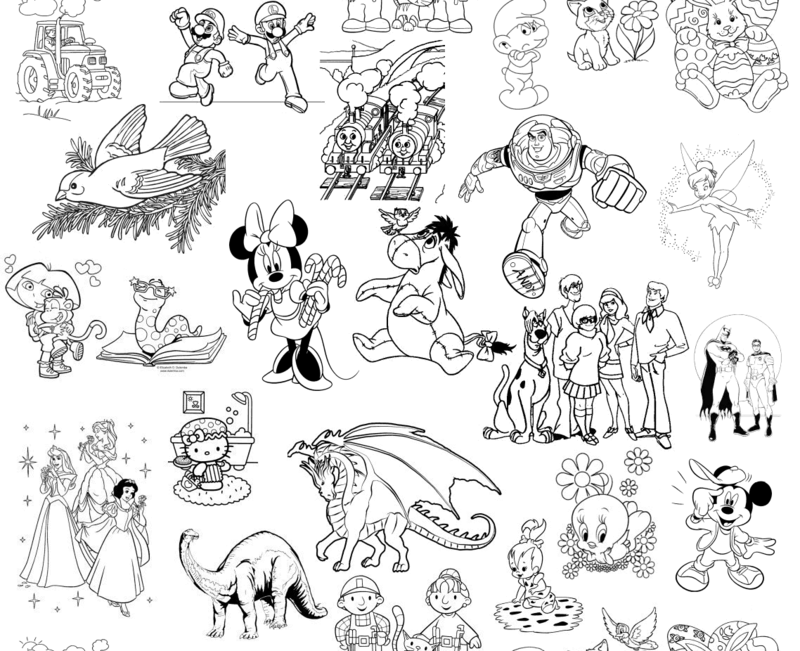 Our club ships a new Coloring Book every month to recipients designated by our members for a low annual subscription fee. Shipments are usually addressed directly to a child recipient, so not only do they receive a year's supply of coloring books, they also receive the excitement of personal mail each month. Each shipment includes a short, personalized letter reminding them month to month from whom this gift was received, making it a perfect gift for a grandchild, niece or nephew. In fact, Coloring Book of the Month Club is an excellent choice for any child who enjoys coloring and coloring books. So, if you know a child who loves to color, subscribe to Coloring Book of the Month Club on their behalf today!